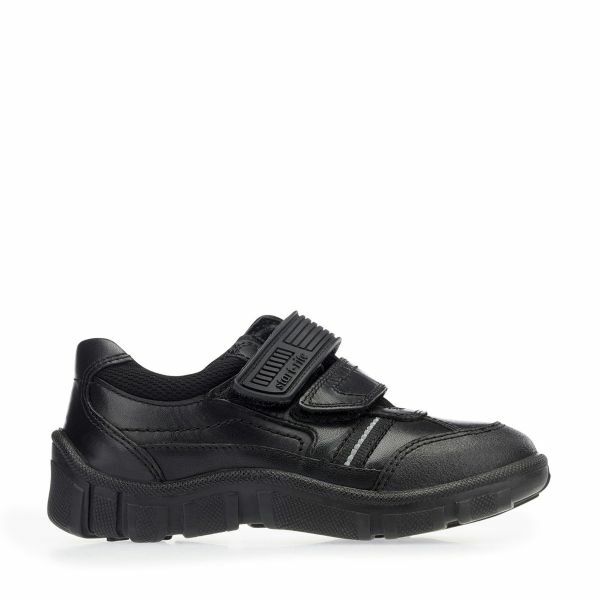 A tough little pair designed to withstand the rigours of the playground. 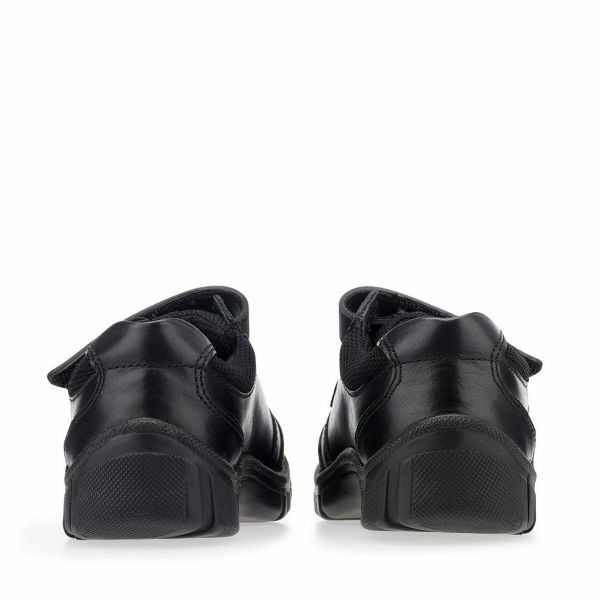 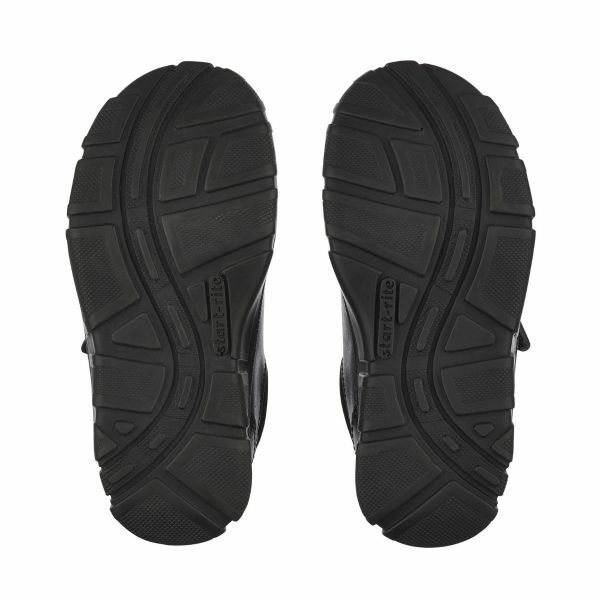 Featuring our scuff resistant technology, the toe bumper will help keep feet safe and shoes looking smart at all times. 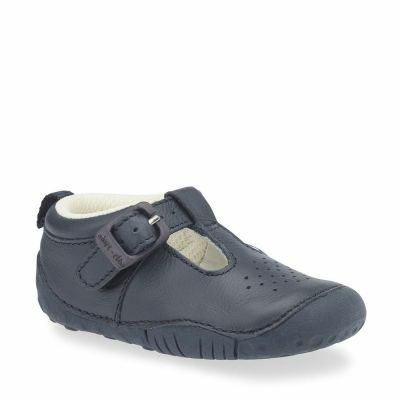 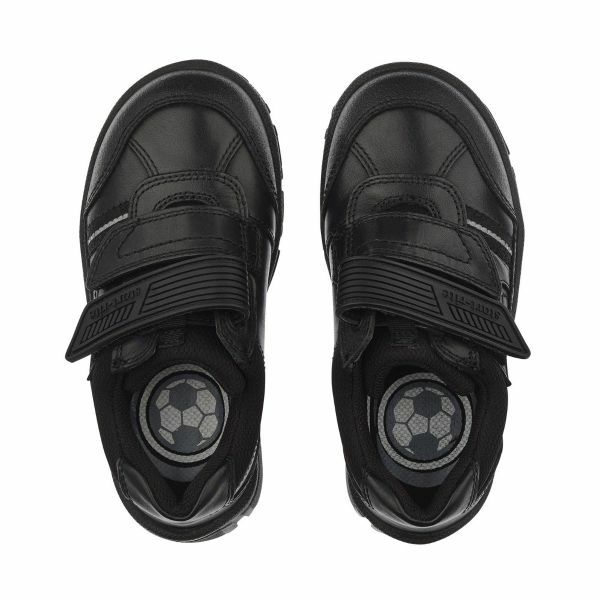 Coupled with breathable linings for moisture absorption and double riptape fastenings for a secure fit – these are a definite winner for active boys.